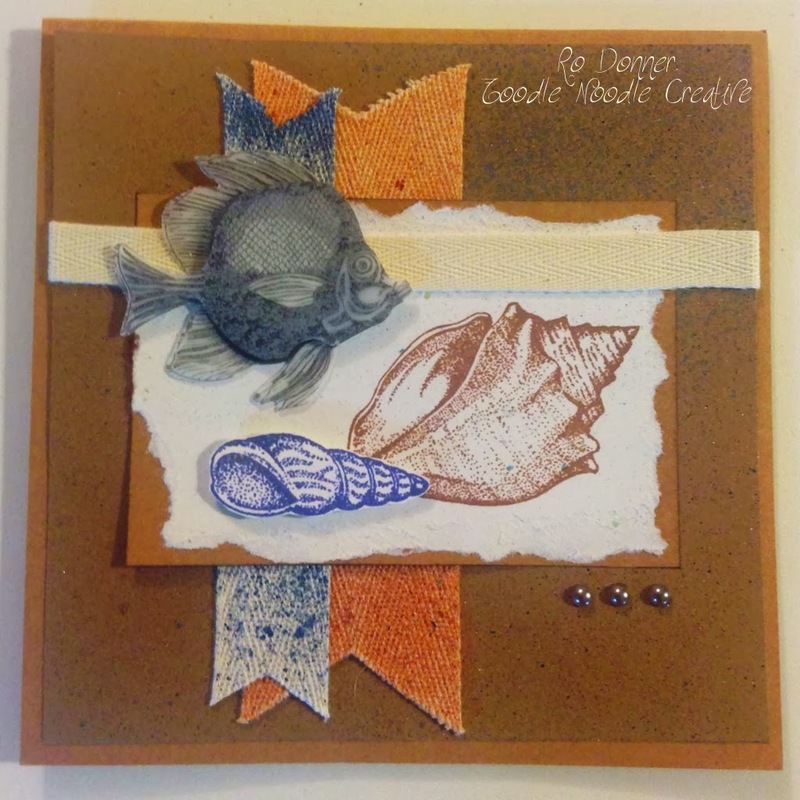 I have a super simple card to share with you today using two stamps from Technique Junkies: Art of God and Sand Dollars. I used a kraft A2 card base and added a panel stamped, embossed and highlighted with Wink of Stella. I then stamped and die cut the sentiment and added a few drops of Nuvo Crystal Drops for pearl accents. Welcome back, Technique Junkies! If you have arrived from the uber talented Jeanne, you are on the right track. If not, you may want to start at the beginning (see further down the post for the complete line-up) so you don't miss any of the wonderful projects the Design Team has to share! ALL MAY STAMPS ARE ON SALE UNTIL MAY 8th! 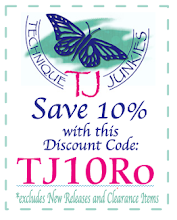 Receive 15% off any new release. No need to add any codes. Discount will automatically be applied at checkout! I've got quite a few projects to share today. What can I say, I LOVE new stamps. I can never decide which ones to highlight, so I just highlight them all! They are so fun. So, here they are. I've listed the new stamps under each project. If there are previously released stamps used in the projects, they are listed in parentheses. If you would like to jump right to all the May stamps on the TJ website, just follow this link: techniquejunkies.com/may-2017-release/. Each DT member has posted projects using different stamps. I'm sure you will enjoy all the inspiration. Next on the hop is the talented Beth Norman. Here's the hop, beginning to end! And there is something else new at Technique Junkies! 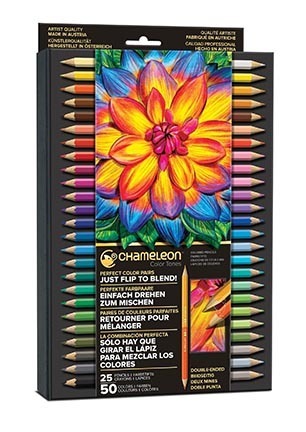 Chameleon Colortone Pencils!!! I can't wait to get my hands on these!! !